Over the last 30 years I have witnessed numerous attempts by organisations to engage corporates to become sponsors and partners, some successful, most not. This included eight years at CBA and KPMG where I was approached daily by organisations seeking to secure those organisations as sponsors. I can also reflect on my own experience on the other side of the fence at the Sydney Opera House before that. Over the last 14 years I have worked with organisations in every sector that seek sponsors and partners including key players in the arts, culture, charity, sport, environment, education, health, association and event sectors. When working with these organisations day in and day out the patterns become clear as to why some are successful and others are not. 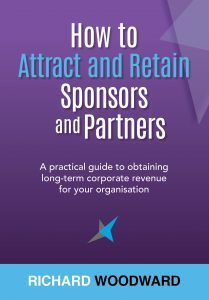 Most organisations that seek sponsorships and partnerships have worthwhile projects and good intentions; however, in too many cases, the organisation and the individual seeking sponsorship let down themselves and their organisation through an ineffective approach. Here are ten common reasons I have observed why many organisations that start off with good intentions ultimately fail to attract sponsors and partners. The sponsorship seeker is more focused on their own organisation’s needs rather than the needs of the prospect: ‘We need $x amount for our program.’ The approach should be focused on WIIFT (What’s In It For Them)—the outcomes the organisation can provide that are a solution to the company’s problems and needs. When working in corporate marketing roles, people to whom I had never spoken would send me detailed costed proposals. This immediately created a negative reaction as I would think, ‘Why are they sending me a proposal when we have not had a chat about our needs?’ Sending a complete solution without having identified a problem is a basic mistake in sales. 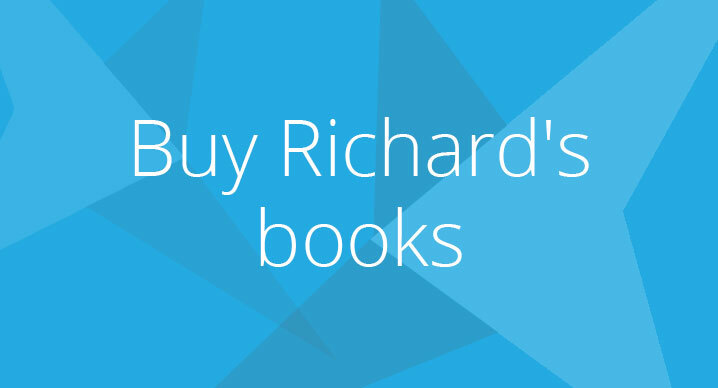 In sponsorship you are ‘solution selling’, providing a solution to a problem. If an organisation’s written communication, such as that found in prospect letters, proposals and presentations, is not organised in a coherent and persuasive way, the company will not waste time trying to make sense of the proposal. Any information about the organisation or the proposal for sponsorship must build a logical argument that makes sense to the potential sponsor outlining how the organisation can help the company to achieve its objectives. If the communication describes only features, not benefits and uses only the language of the organisation, not the company it will not be persuasive. If the opportunity for the potential sponsor is not brought to life—if proposals are not visually inviting, the company will quickly move on to something more appealing. Sponsorship proposals that contain long narrative devoid of key messages and lack insightful images will not appeal to the target market. This has the effect of not inviting the reader to read on. The key to effective sponsorship seeking is to have effective processes. Effective processes are required at each stage of the overall process; for example, when it comes to overcoming objections, seekers often don’t have a process for overcoming objections. 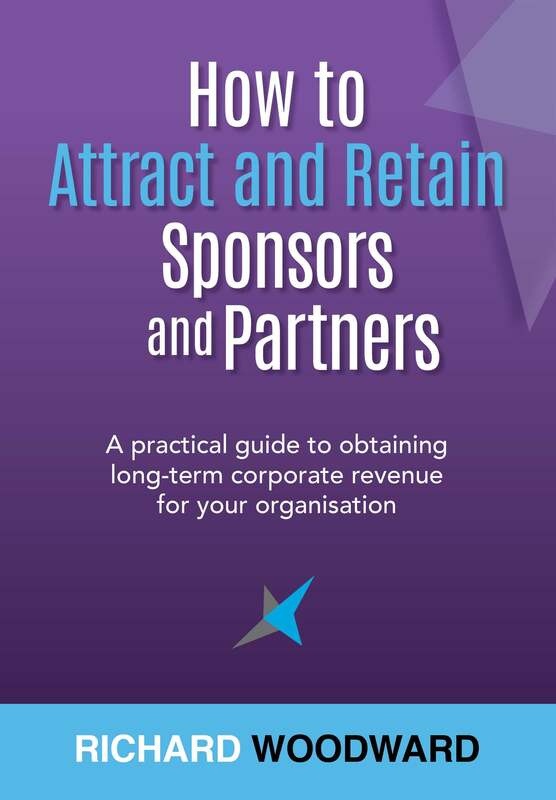 In Chapter 14 of How to Attract & Retain Sponsors & Partners there is a five stage process that can be applied to deal with objections. When it comes to uncovering a sponsor’s needs, an ineffective seeker will not have an effective questioning process. How to effectively question people is covered in Chapter 11. They apply the same mass market approach to all prospects rather than segmenting their prospect list and taking time to cultivate and engage the most attractive and most qualified prospects. The impact of this is that they waste time approaching people that they should not be approaching, and not undertaking the required level of research and preparation for those that they should be approaching. They don’t undertake enough activities to fill the prospect pipeline and consequently do not engage enough qualified prospects. This usually stems from the absence of a written business development activity plan that outlines the activity to take place each month. Organisations with annual events often fall into the trap of leaving the business development activity until too close to the following year’s event. The best time to sell is when something is fresh in people’s minds and they have just had a positive experience. In other words, within one month after the annual event. At certain times of the year they spend so much time focused on new business they forget to effectively service existing partners. 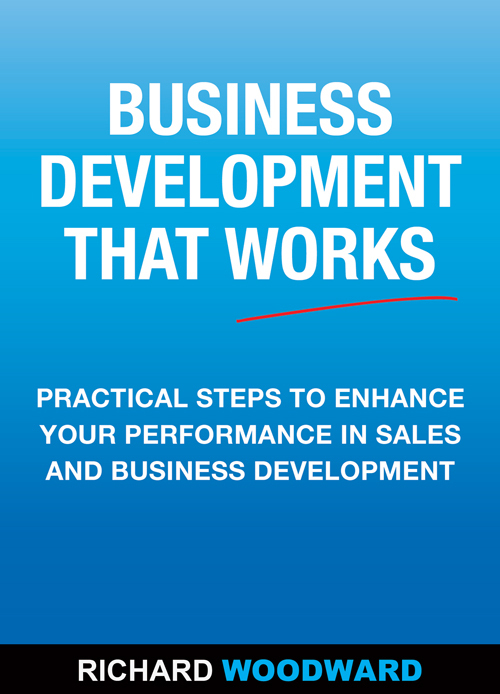 At other times they spend so much time on servicing that they don’t undertake enough new business development. They don’t have a clear written strategy for attracting and retaining sponsors; there is no plan to succeed. A corporate partnerships manager at a charity once told me that they had undertaken a review of their competitors. I asked who they had included in their review and they only mentioned similar sized charities; unfortunately, this does not begin to address who the charity is competing against. Without an appreciation of the size of the challenge, you will never marshal the resources to overcome the challenge and achieve what you need to achieve. In its most simplistic form, you are competing for a dollar. The budget could be a marketing, sponsorship, sales, hospitality, human resources or foundation budget (depending on the company you approach, the type of activity for which you are seeking sponsorship and the outcomes you can deliver). You are competing for that dollar with every sport and charity, every arts, cultural, medical, environmental, educational organisation and institution in every town and city in your country, along with professional associations, industry bodies, events, conferences, exhibitions, stadiums, teams and leagues. Think of how many sporting organisations there are in your city alone and multiply that by every city and town in your country! If you are competing for a marketing budget, the competition is even stronger than that as you will be competing with every other form of marketing communication. Your challenge is to prove that your proposal is a more effective use of their budget than other forms of marketing communication, such as advertising, public relations, online, direct marketing and sales promotion. Your argument has to be persuasive. It has to inform the prospect what it is that they can get from your opportunity that they can’t get from other marketing opportunities. You have to communicate your point of difference. Competency in the required skills, knowledge and attitudes is often lacking. 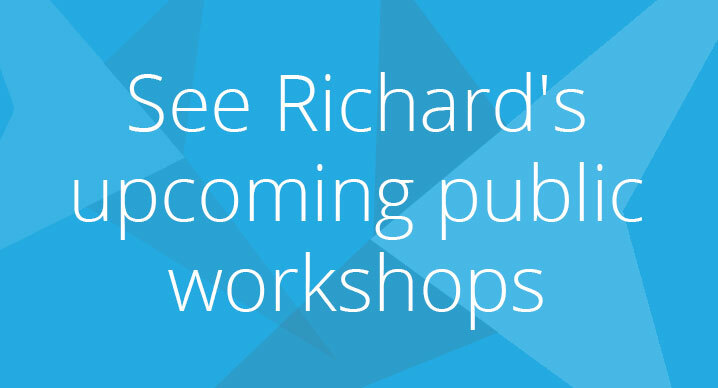 If you can’t make the workshop, try my new book.